Taraji P. Henson is a force to be reckoned with so it only makes sense that she would partner with a brand like MAC. These golden brown lip products are super gorgeous and will compliment a range of complexions. 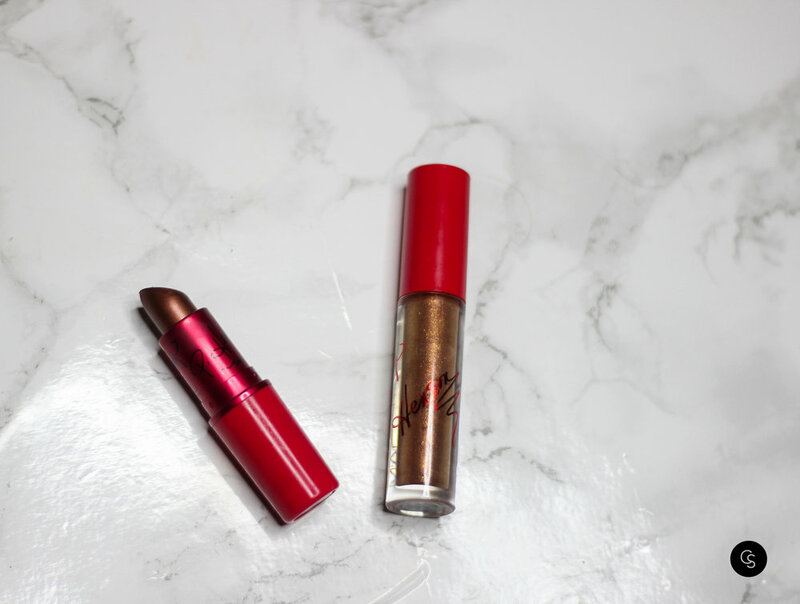 The deep bronze lipstick is pigmented and has a comfy satin finish. The gloss has pretty golden bronze reflects and isn't uncomfortable or sticky. Would definitely recommend pairing the two together for an extra POP!